Medicine bags are known by many names. 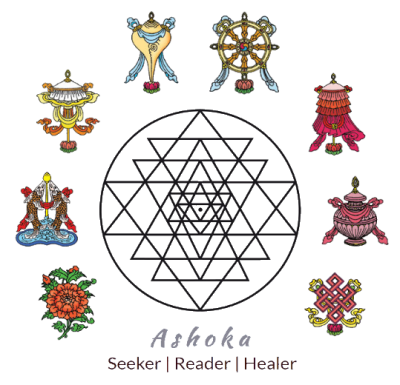 They are used in many cultures for healing, protection, and various other purposes. They usually contain sacred items that hold meaning and power, all to achieve a specific purpose. Hence, a whole Mandala – a Universe – is held in each Eclectic Medicine Bag. The energy in each bag is dedicated to achieving a specific purpose, and cumulates as time goes by. As such, owning an Eclectic Medicine Bag is an investment to be kept for life. All the ingredients in these bags are personally sourced and curated by me. They are then cleansed, consecrated and charged in a special ceremony to form the Eclectic Medicine Bag for the intended purpose. 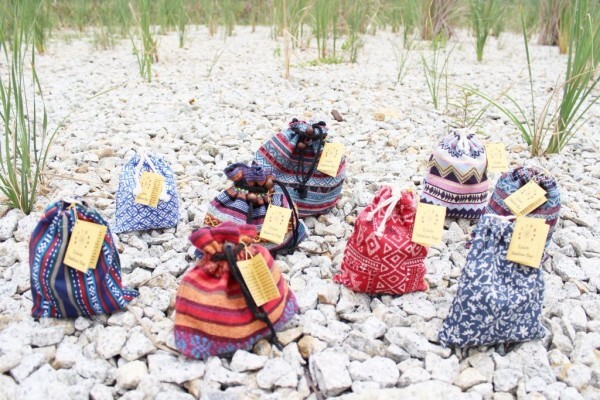 Inside each bag is a container for you to include something of yours. This seals in your energy and personalises the bag, so that you receive the benefits most effectively. You can also add to it items that hold meaning and power for you, as you go about your life, to achieve the intended purpose. Each Eclectic Medicine Bag is unique. They seem to have taken on a personality of their own, each with their signature energy. The contents of each may vary – even if two are meant to achieve the same purpose. ​Carry it, or place as a Feng Shui enhancer in the Southeast of your home or office. ​Carry it, or place as a Feng Shui enhancer in the Southwest of your home or office. ​Carry it, or place as a Feng Shui enhancer in the East of your home or office. ​Carry it, or place as a Feng Shui enhancer in the Northeast of your home or office. ​Carry it, or place as a Feng Shui enhancer in the North of your home or office. ​Carry it, or place as a Feng Shui enhancer in the West of your home or office. ​Carry it, or place as a Feng Shui enhancer in the South of your home or office. ​Carry it, or place as a Feng Shui enhancer in the Northwest of your home or office. For local purchases in Singapore, postage or self-collection is available. Please contact me to arrange. Do note that postage charges apply. Overseas purchases are also welcome. Please contact me for postage details. Do note that postage charges apply. May I kindly inform you that payment has to be made first before I post the products over. Invoice: Indicate this in your email and I will reply you with an invoice. Cash: This has to be paid at the collection itself. "During a time when certain stones knew and spoke your name, they would be placed in your medicine pouch. These ancestor stones became your guide because they were here first, even before life, and possess ancient knowledge."